Well, the folks over at Turtle Beach thought of everything. Check out their new Ear Force Z60 headphones, designed to make your movies, music and games sound spectacular through your headphones.. Utilizing special presets, you can configure the perfect delivery of your sound experience based on just what it is you’re listening to. These wicked 7.1 channel DTS Headphones provide surround Sound on any PC or Mac. They deliver a chest thumping bass response through PC gaming’s largest speakers, while the dynamic Chat Boost keeps your communication levels well above the action. The Ear Force Z60’s have an easy USB setup with no software to install as the surround processing is done through the In-Line Surround Sound Control Unit. 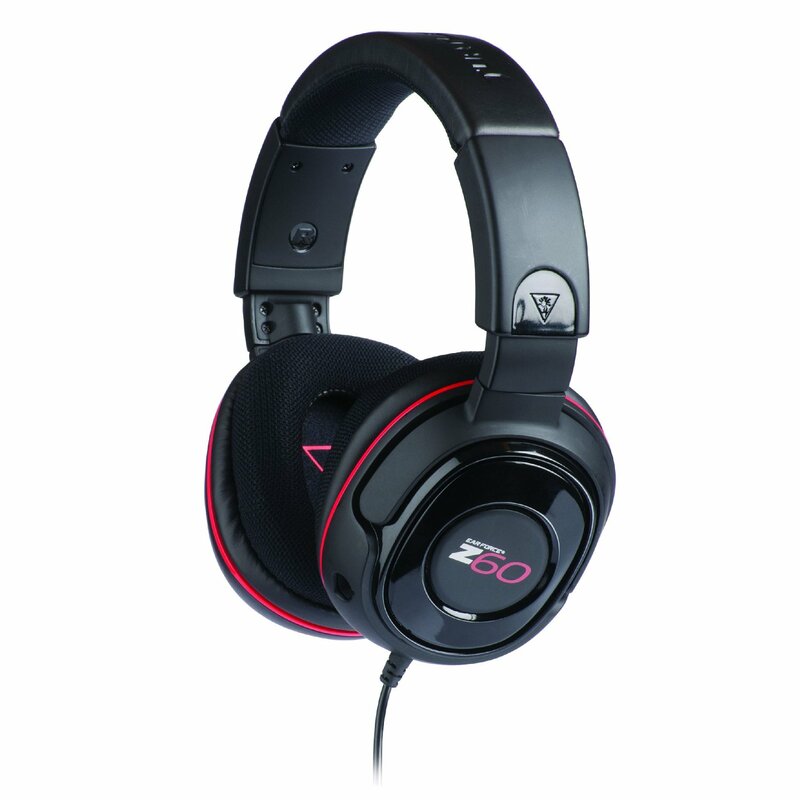 So If you want to get lost in your next gaming session or be overwhelmed by an on screen epic, The Turtle Beach Ear Force Z60’s might be something you need to bring home, available today…get yours at amazon.com for right around 120 bucks, and remember, if all else fails, call an airstrike.